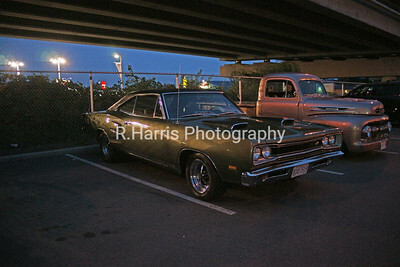 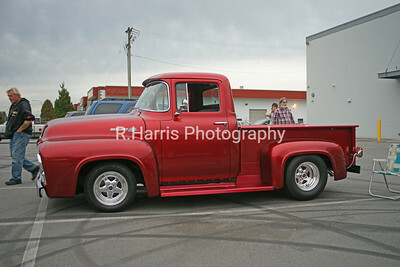 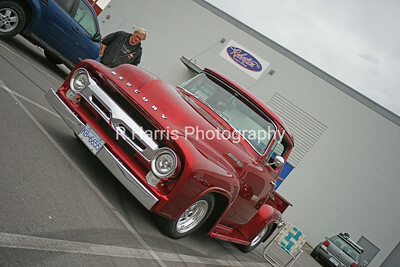 Friday night at KMS Tools and Tim Hortons was pretty cool, lots of cars at both locations. 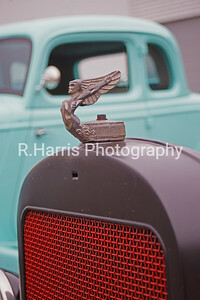 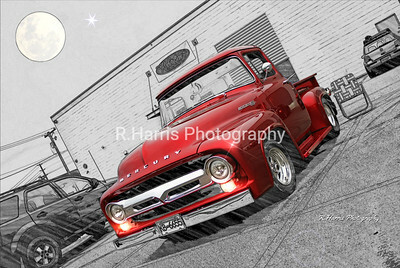 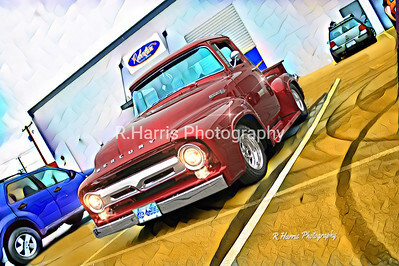 Here are the photos I took along with some custom altered images I created. 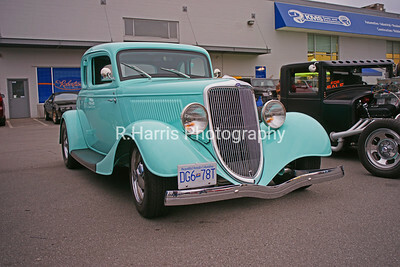 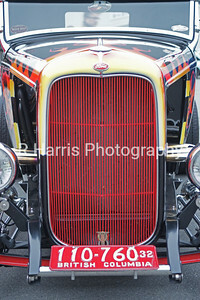 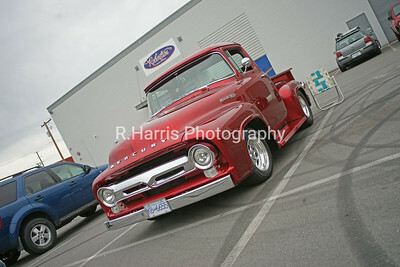 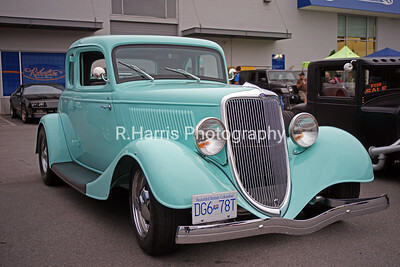 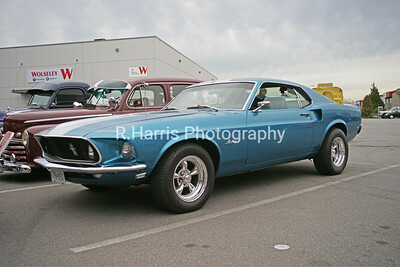 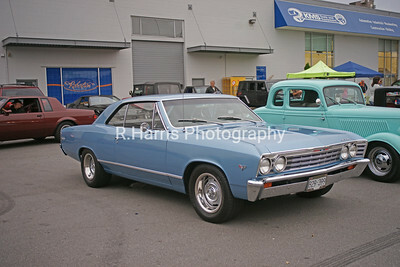 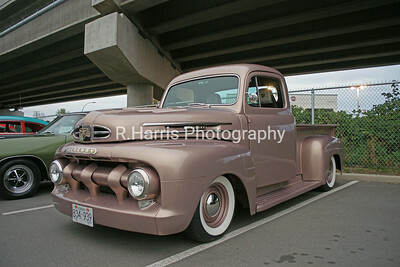 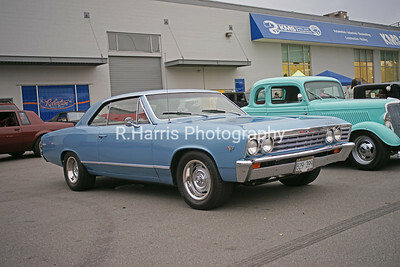 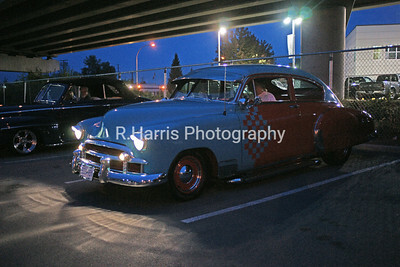 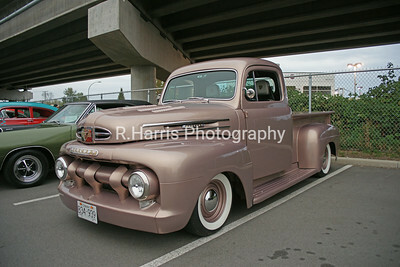 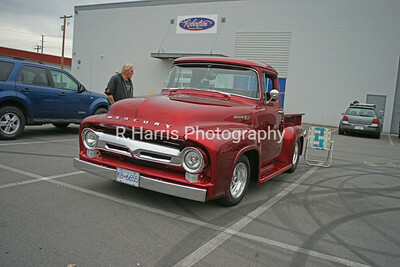 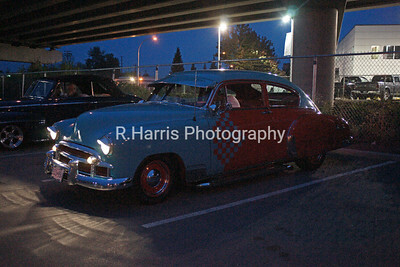 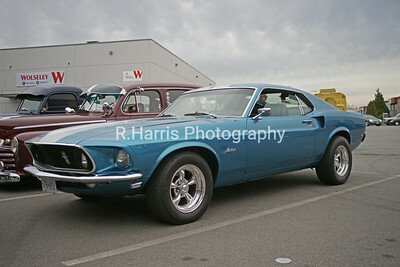 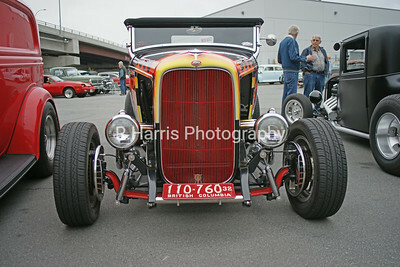 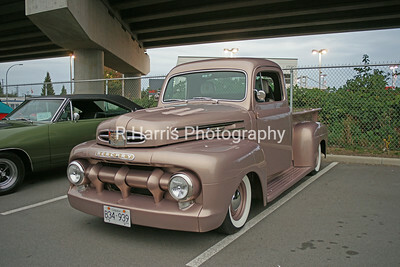 KMS Tools & Tim Hortons Car Shows Langley, B.C.